Getting your teeth straightened is one thing, and doing it inSTYLE is another! 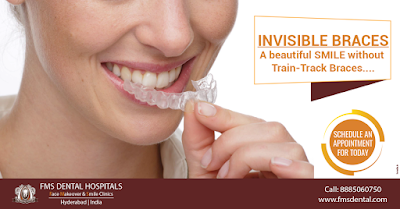 As the whole procedure of invisible braces is digitized, the orthodontist guides you through a digital roadmap that helps you preview your brand new smile even before the treatment begins. Should I Go For Smile Designing?